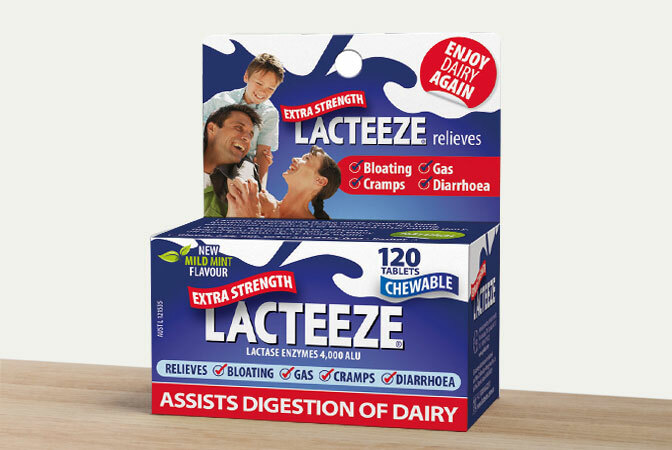 Try our Extra Strength 10 tab pack to trial the product (also great as a handbag size pack). These are absolute life savers! 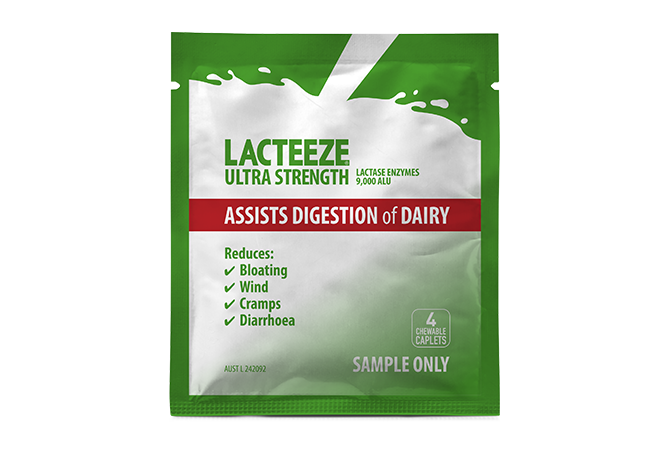 I will not go out without a packet in my purse and I am now free to eat ANYTHING I want – no sickness, no diarrhoea. Fantastic. Great product. 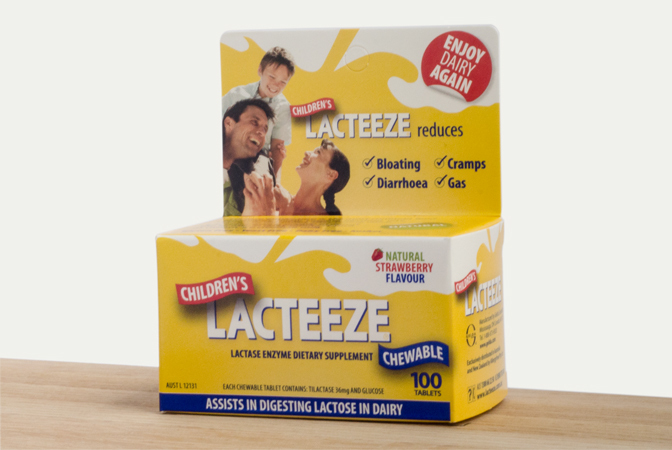 I had to forego dairy due to my lactose intolerance but this product makes life (and food) much better! Always keep it on hand when going out to eat and at home. Great to carry in the handbag for my bloke. He also takes them every morning. Has helped greatly. 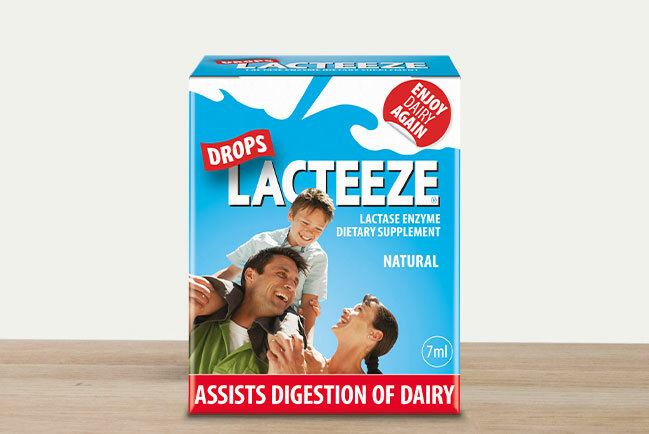 Never could enjoy milk shakes back in the day when I was a teenager – where were you Lacteeze when I needed you? 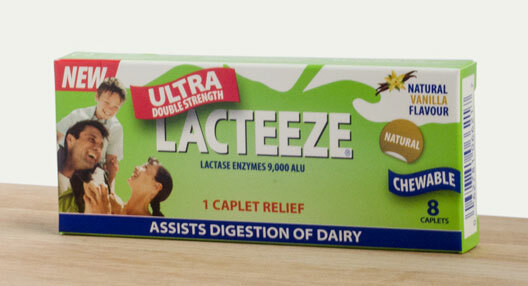 Time for catch ups with Lacteeze ! 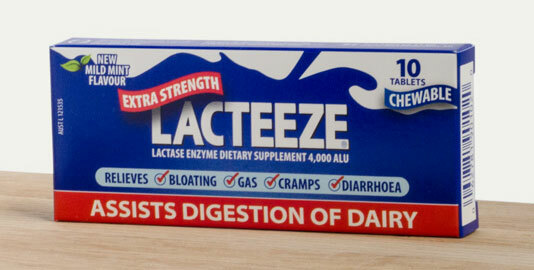 I bought these for my partner as he suffers from lactose intolerance – yet always eats it anyway! 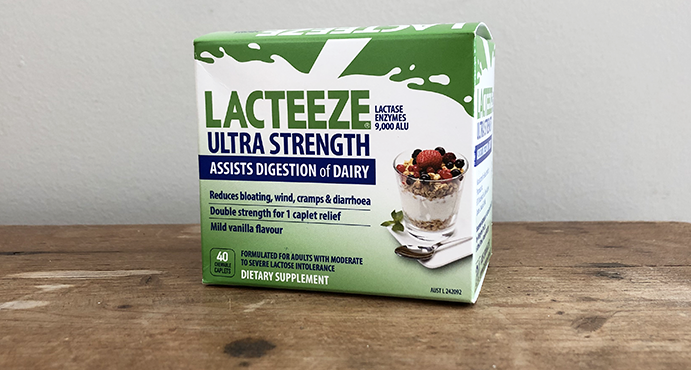 For a long time he would just put up with the stomach pain and diarrhoea so I searched for an alternative (since he refuses to give up Ice cream) and happy to say these worked perfectly!!!! He was really surprised at how effective they were (and the minty taste!) a must buy if you are sick of your partners farts!